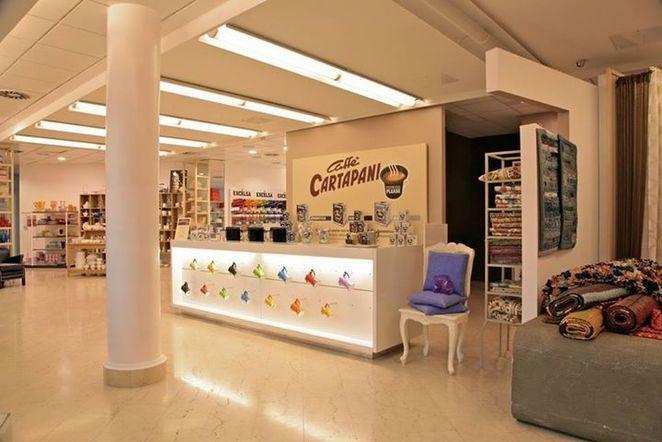 CAFFE' CARTAPANI, Cafea si ceai, roasting, wholesale coffee, pe EUROPAGES. 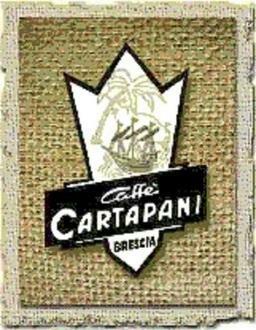 Cartapani selects and imports its coffee directly from the best coffee plantations in Central America, South America and Asia. 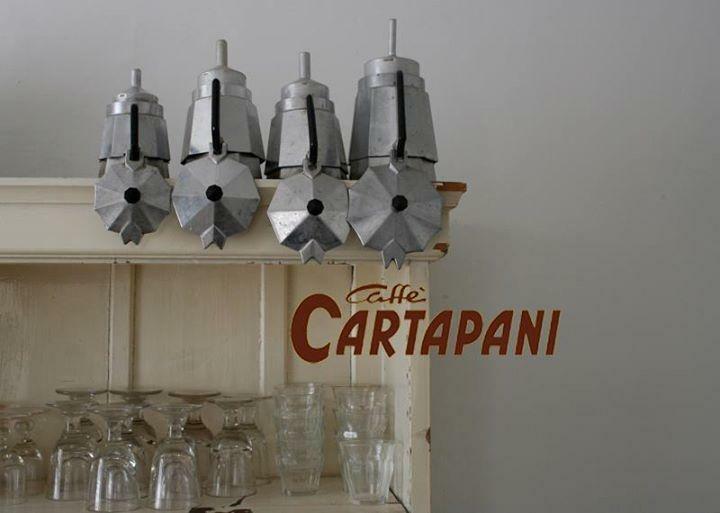 Our coffee beans are roasted by origin using technically advanced appliances in a traditional slow process to safeguard their characteristics and organoleptic qualities; numerical control of the whole process ensures perfect roasting and a blend that is always uniform and full of aromas.